The PolarPro Graduated Filter set for the GoPro HERO4, HERO3+, and HERO3 enables you to shoot beautiful video when lighting is not optimal. 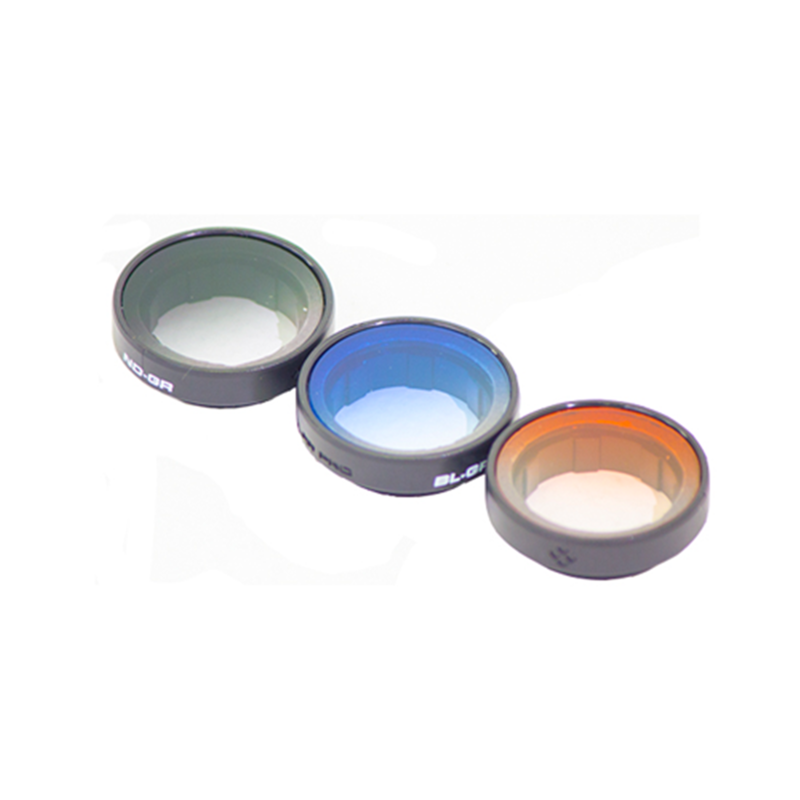 Included are some of the most common graduated filters: ND, Blue, and Orange. The filters are constructed out of lightweight nylon and weigh only 4.6 grams. Graduated filters are most commonly used to properly expose the sky, without underexposing the ground. This filter set enables you to capture epic sunrises and sunsets. This graduated filter set allows GoPro users to capture creative skyline shots in unfavourable lighting conditions.